Dyson Ball Vacuum With Real Suction & Sounds - Top 100 Toy List - HOT PRICE!!! 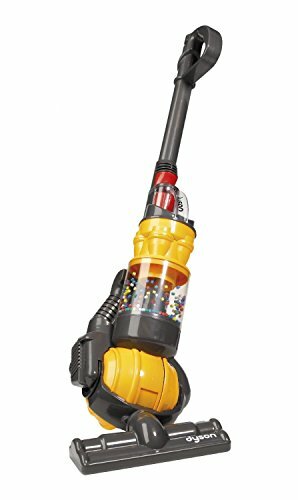 Dyson Ball Vacuum With Real Suction & Sounds – Top 100 Toy List – HOT PRICE!! !